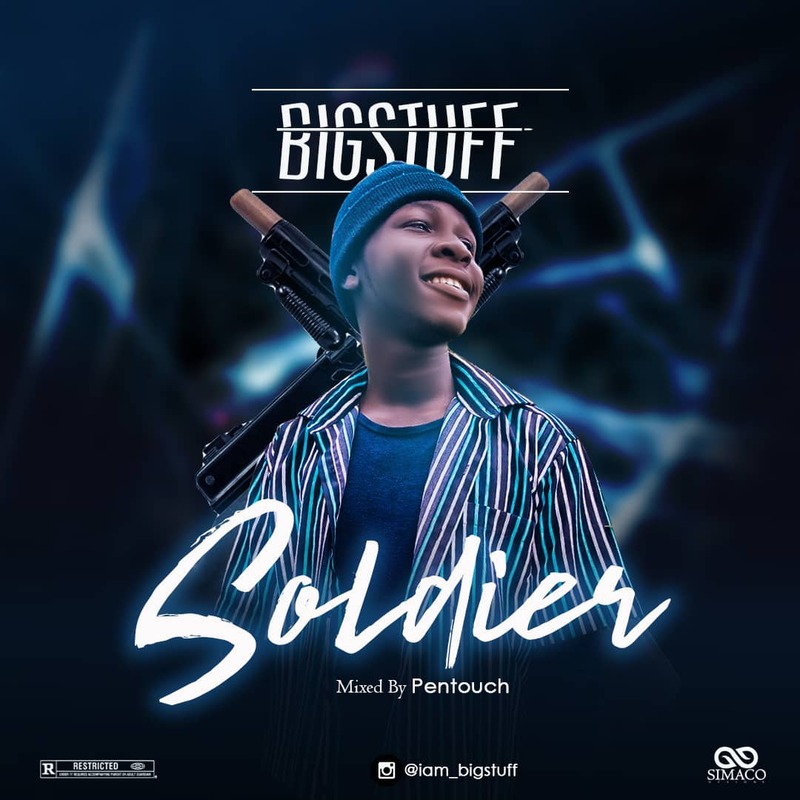 In case you've been waiting for this much anticipated song from Naija's no1 top music star "BigStuff" here is it. Soilder tells a story of a girl who stood up for her guy even when he was broke. She never left him because she believed someday his was going to make it, she went on to tag him My Soilder. When the right time came, the boy became a superstar who everybody wanted to mingle with, even his haters became friends as they never found anything to hate about him again. 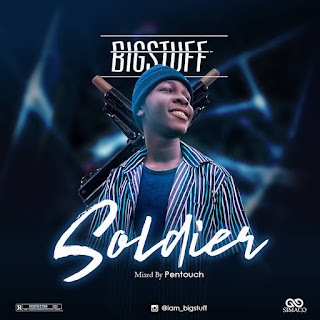 Come on and see what happened next as BigStuff has gotten a chill pill for you all, download Soilder and see how the vibe was been killed by Bigstuff . Download, Listen And Share This Hit Single From The Owerrl Indiginious Star.